Lee Llewellyn Moore was born on the 15th February, 1939 in Half Way Tree St. K itts. In 1952 Lee Moore won a Government Scholarship to the St. Kitts-Nevis Grammar School. By age 14, he was teaching a Sunday School class and taught Mathematics at evening classes for members of the Sunday School. In 1957 Moore won the Leeward Islands Scholarship. He chose to follow a career in Law starting with studies at the University of London, King’s College. In 1962 he graduated with an LL.B. and also obtained a Diploma in Theology. In 1963, Moore took his Master’s degree and was admitted to the Inner Bar of the Honourable Society of Middle Temple. He then took up the post as Lecturer in Law at the College of Commerce, Birmingham. In 1967 St. Kitts-Nevis-Anguilla embarked on the stormy road of Statehood in Association with Great Britain. Moore quit his job in England and returned to St. Kitts, to serve as Public Relations Officer. On the political front he jointed Young Labour which was just emerging as a vigorous branch of the St. Kitts-Nevis Labour Party. In 1967 he defended the implementation of the National Emergency Powers and then successfully argued the legality of those actions before the Privy Council. In 1969 he was appointed counsel to The Wooding Commission which investigated the Anguilla affair. The following year he was appointed Counsel to the Commission which enquire into the Christena disaster. In 1971, he successfully contested his first election. He was appointed Attorney General and Minister of Legal Affairs, a position he held until 1979. In 1973 the Treaty of Chaguaramas was signed launching the Caribbean Community and Common Market. Moore had played a significant role in bringing CARICOM into existence. He was also involved in the creation of the Treaty of Basseterre which brought into being the Organisation of Eastern Caribbean States in 1981. Moore became Premier in 1979, following Southwell’s sudden death. With elections constitutionally due by the end of 1980, Moore decided to go to the electorate and ask for a clear mandate for his administration. Labour won the majority of seats in St. Kitts but the candidates of the P.A.M. joined in a coalition with N.R.P. and formed the Government. Moore became the Leader of the Opposition. 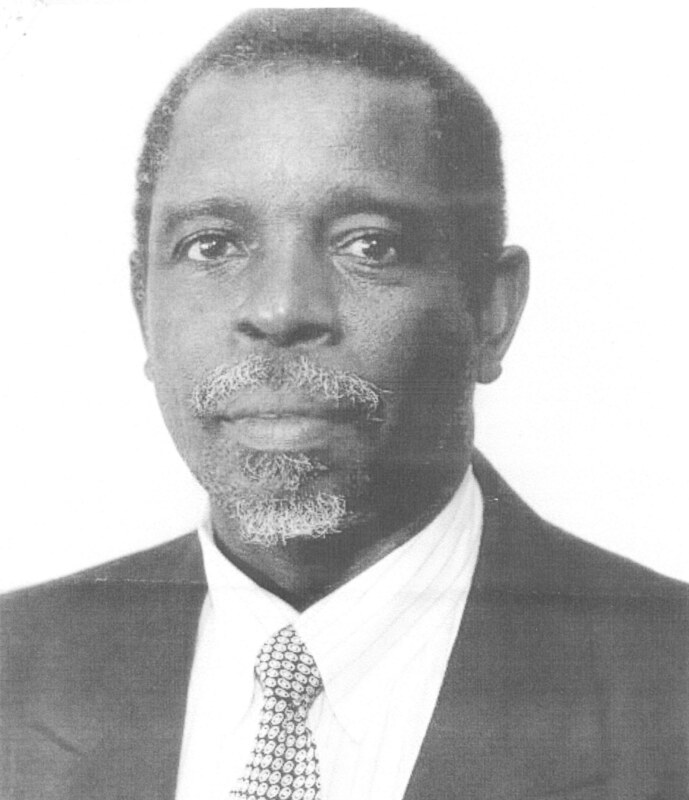 In 1993 he was chosen as Senior Counsel to the Commission of Inquiry into the Sir Lynden Pindling Administration in Bahamas. In 1997 he was again Senior Counsel to the Commission to enquire into the activities of the P.A.M. administration in St. Kitts. Following the Labour victory of 1995, Lee L. Moore was appointed Ambassador Extraordinary and Plenipotentiary non-resident Permanent Representative to the United Nations. Lee Moore died in New York, USA on 6th May 2000 of Prostate Caner. ative to the United Nations. The ceremony was held on Wednesday September 16th, 2004 a public holiday, National Heroes Day. Today, there have been 26 visitors (43 hits) on this page!